 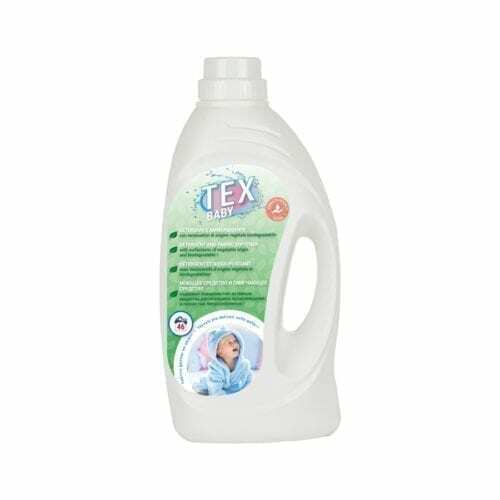 CONCENTRATED WASHING LIQUID FOR COLOURED ITEMS WITH ANTI-TRANSFER TECHNOLOGY. 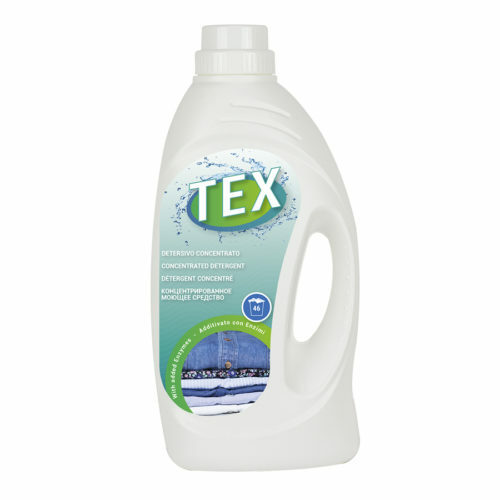 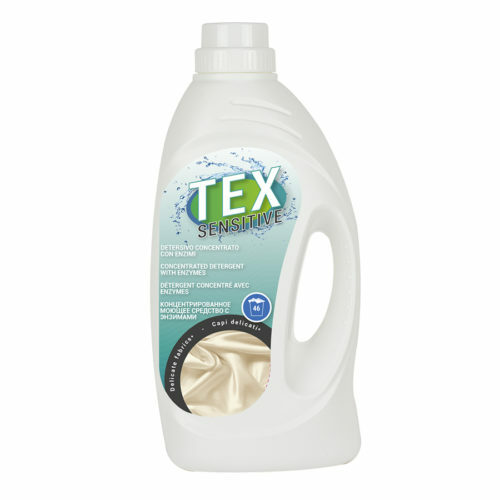 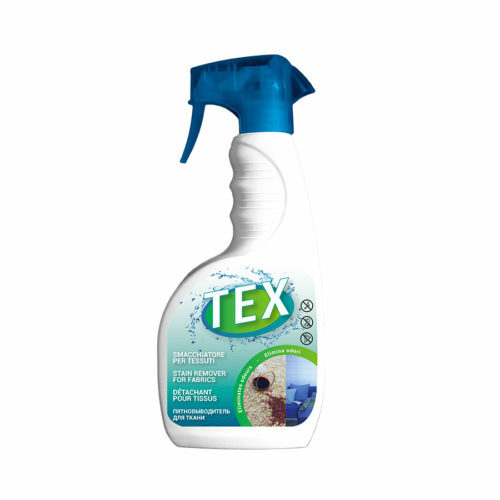 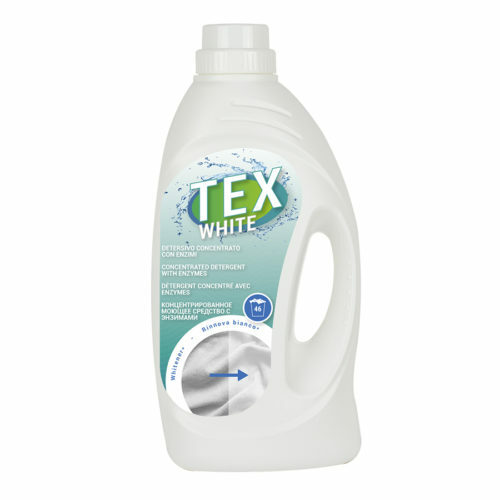 With its anti-transfer effect, Tex Colors prevents colours from being transferred while the clothes are washed. 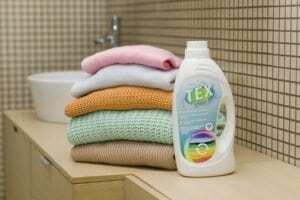 You can wash coloured items together and reduce accidents or colour alterations that cause brilliance to fade over time*. 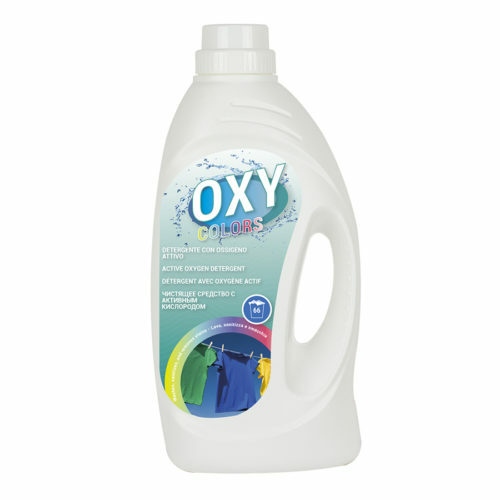 The odour-neutralising technology provides a feeling of freshness with every wash.
* Caution!  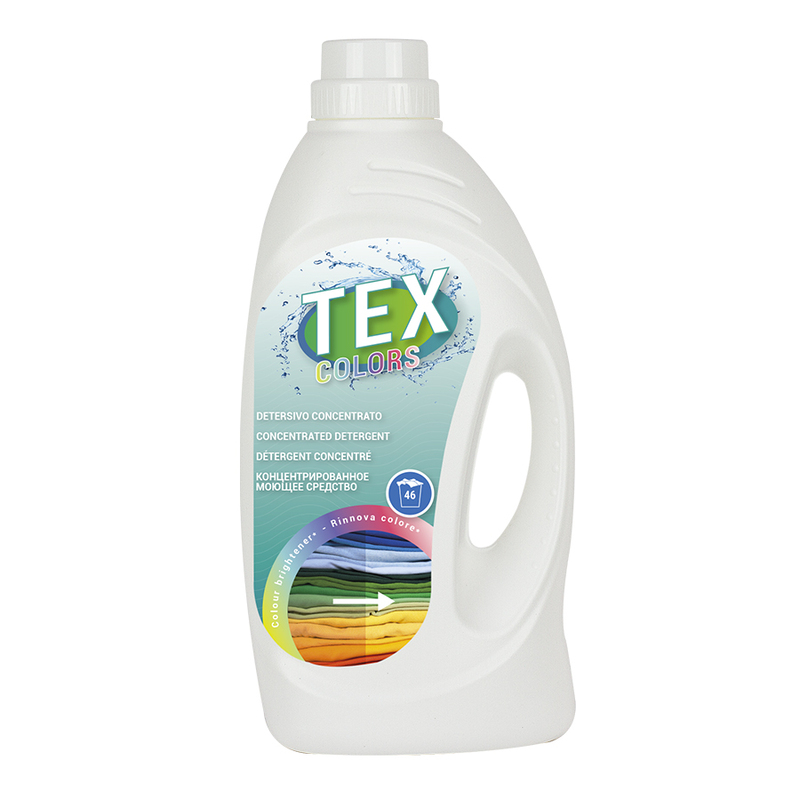  Tex Colors cannot ensure its effectiveness on items with intense colours or new ones that might cause extensive colour runs. 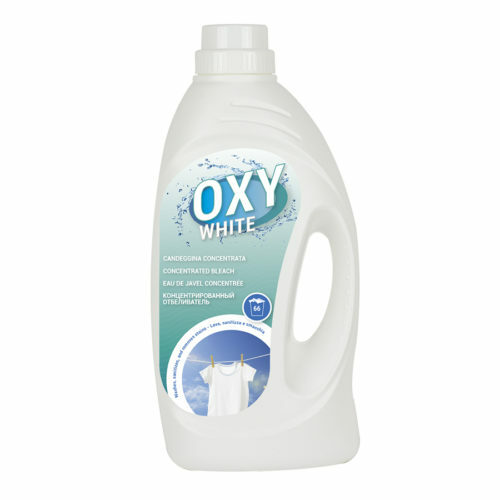 Please wash whites, new items, very colourful ones and jeans separately for at least 5 times. 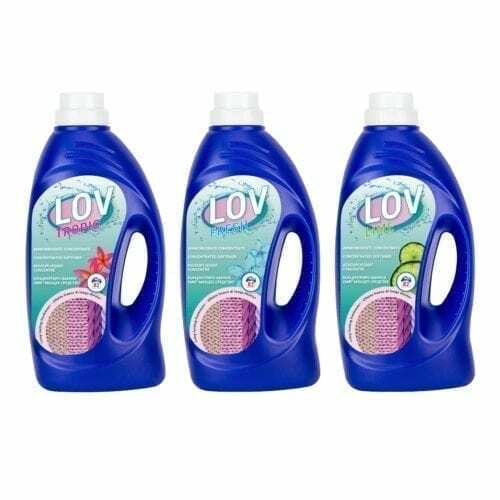 Always follow the washing instructions on the item’s label. 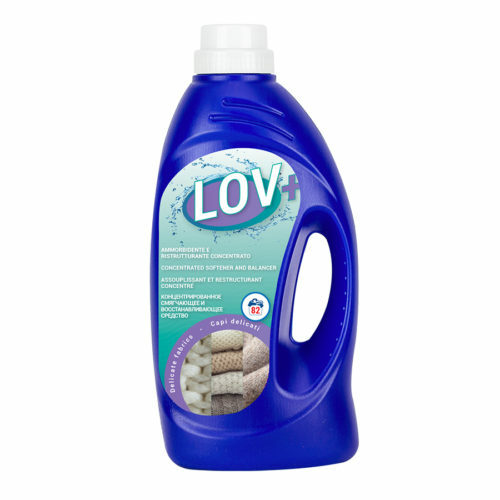 Doses for household washing machine / hand wash for 4-5 kg of laundry (1 cap = 80 ml).